This December, not only people will enjoy winter holiday but also the vampire. Twilight, is an upcoming 2008 romantic-fantasy film directed by Catherine Hardwicke (Thirteen, The Nativity Story) and based on the novel of the same name by Stephenie Meyer. The film stars Kristen Stewart (Panic Room, Into The Wild) as a teenage girl who falls in love with a vampire, played by Robert Pattinson (Harry Potter and The Goblet of Fire). One of points that makes this movie interesting is Paramore song, decode, will score one of its soundtrack. It is the first time that this band ever score a soundtrack, and that must be a nice single. The reason behind their collaboration is because Hayley Williams, lead vocal of Paramore, is a huge Twilight fan. Another one of its soundtrack would be scored by Muse. Another interesting point is this movie also one of literature based movie, which mean people who already read the novel would be the jury to decide is this movie worth to watch for. Me myself become excited to this movie because i’m curious how did it’ll become when it comes to the screen. Finally, for whoever that loves folklore/extraordinary romance story feel free to watch it. 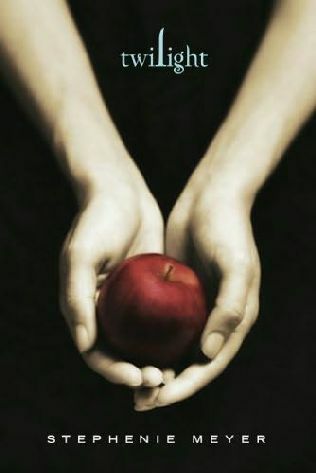 PS: Twilight (novel) is a saga, so it’ll possible that the movie will turned out to be the same way. Twilight will be followed by New Moon, Eclipse, Breaking Dawn, and Midnight Sun.